Mexico’s energy giant lost more money in Q2. Chronic inefficiency is pushing crude output to its lowest since 1990. And the government upped its tax take to 132 pct of Pemex’s income. It’s a blessing and a curse for rivals finally allowed to participate in Mexico’s core oil biz. State-owned Mexican oil company Pemex reported a wider second-quarter loss on July 25 and said average crude oil output this year will fall to its lowest level in more than two decades. 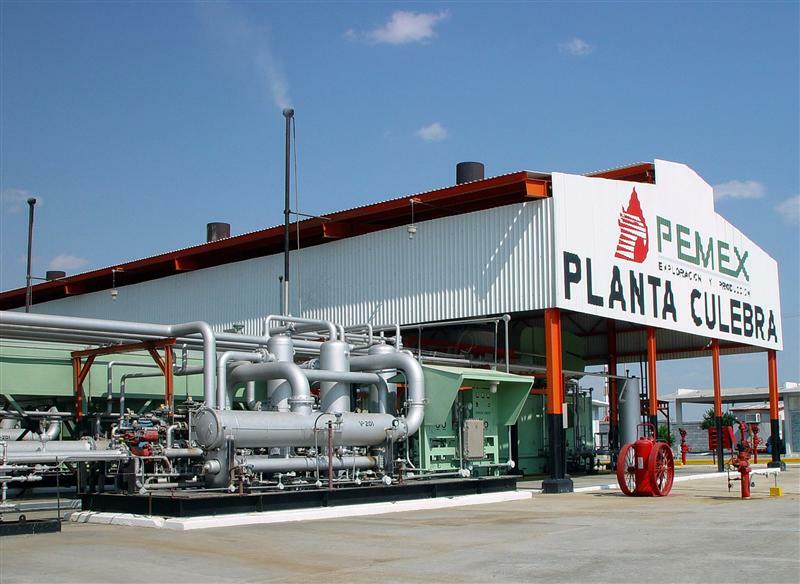 Losses for the quarter totaled 52.23 billion pesos ($4 billion), led by losses at the company’s refining unit. In the same period last year, Pemex lost 49 billion pesos. On July 26 committees in Mexico’s lower house approved laws overhauling Mexico’s energy sector and allowing private investment.